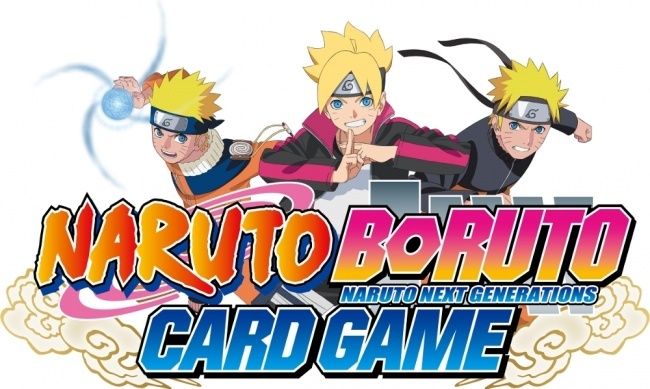 Bandai announced the Naruto Boruto Card Game deck building game last month, and now the company is enticing brick-and-mortar retailers with several incentives at the GAMA Trade Show (GTS). 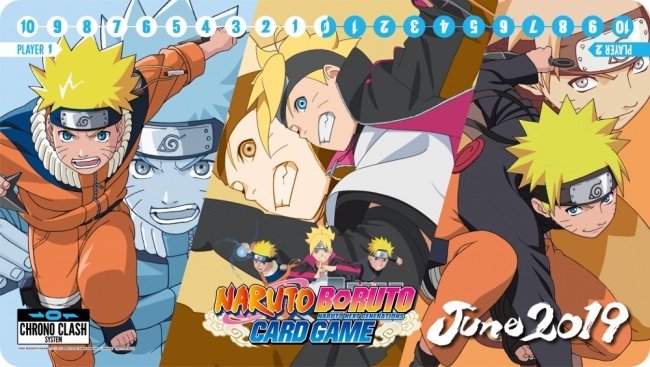 The initial announcement for the animated ninja battle game included plans for a Launch Kit and retailer exclusive tournament kits (see “Assemble the Best Ninja Team in 'Naruto Boruto Card Game'”), now include a special GTS exclusive retailer offer, a chance to learn how to play the game with the designer, and a special in-store purchase promotion for retailers to run. 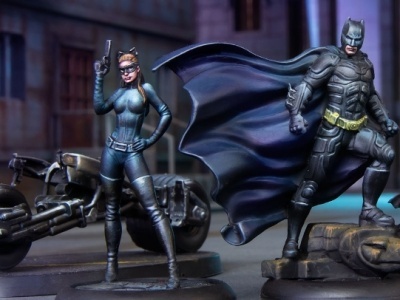 Game designer Ryan Miller, who has credits on Betrayal Legacy, Epic PVP: Fantasy, and UFS: Street Fighter, will be teaching the game, powered by the new Chrono Clash system (which will be used to bring other properties to the game) on Monday and Wednesday night at the Game Night Sessions. 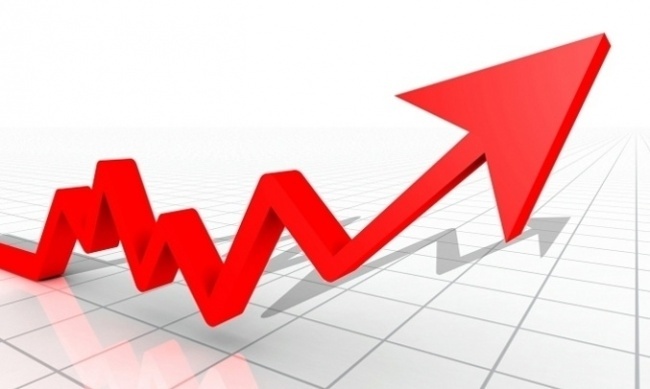 When the game launches, retailers will have a chance to run special in-store purchase promotions for consumers. 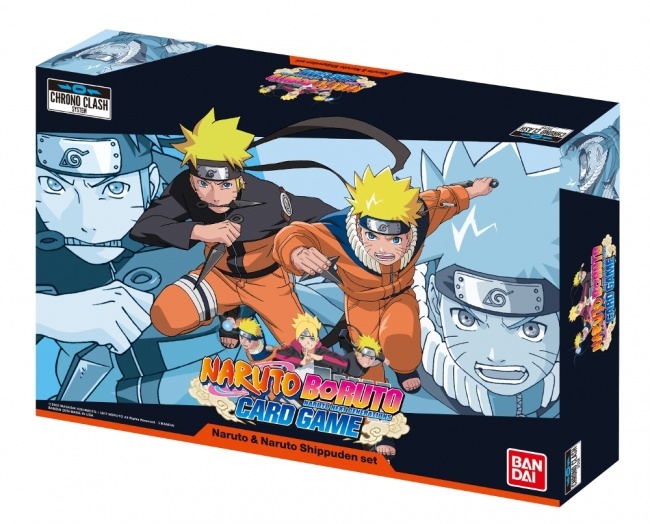 The first print run of the Naruto Boruto Card Game will contain tournament packs as a bonus. 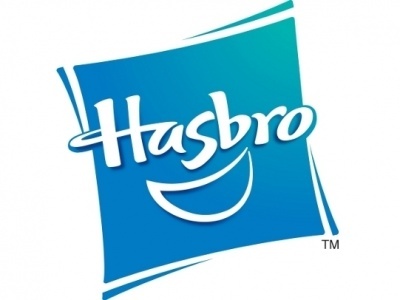 Customers purchasing 2 sets in store will receive a special storage box while supplies last.